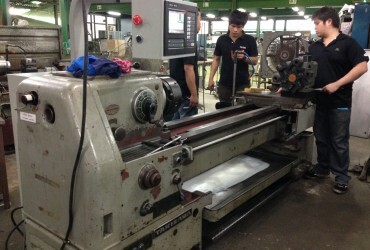 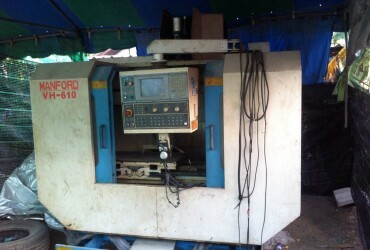 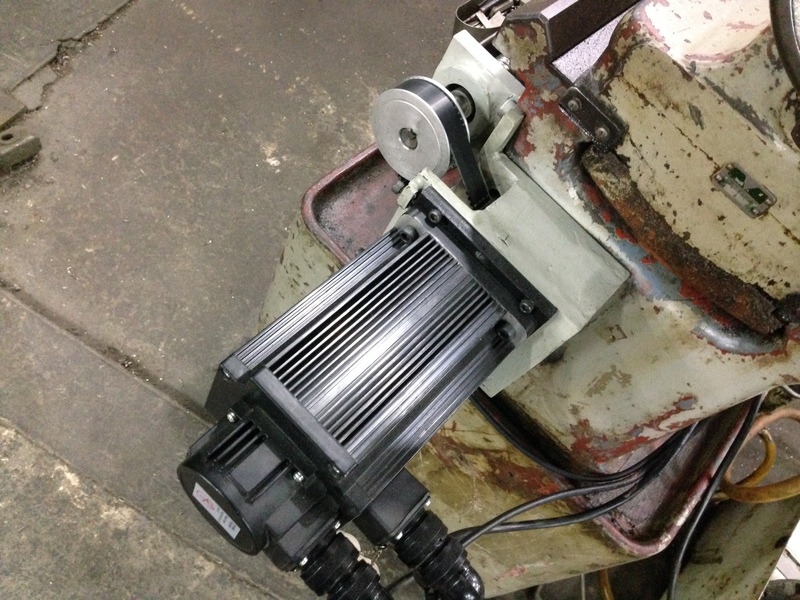 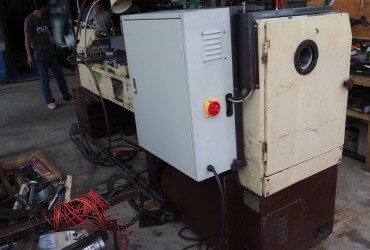 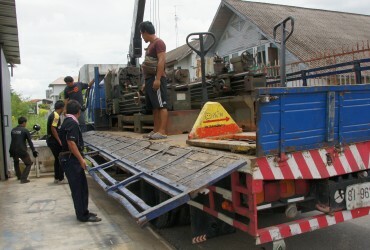 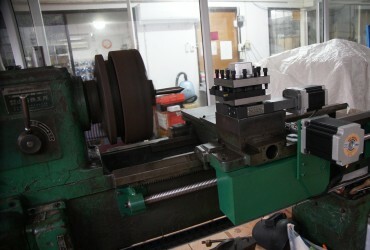 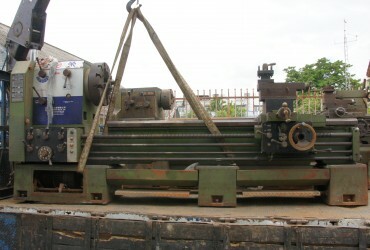 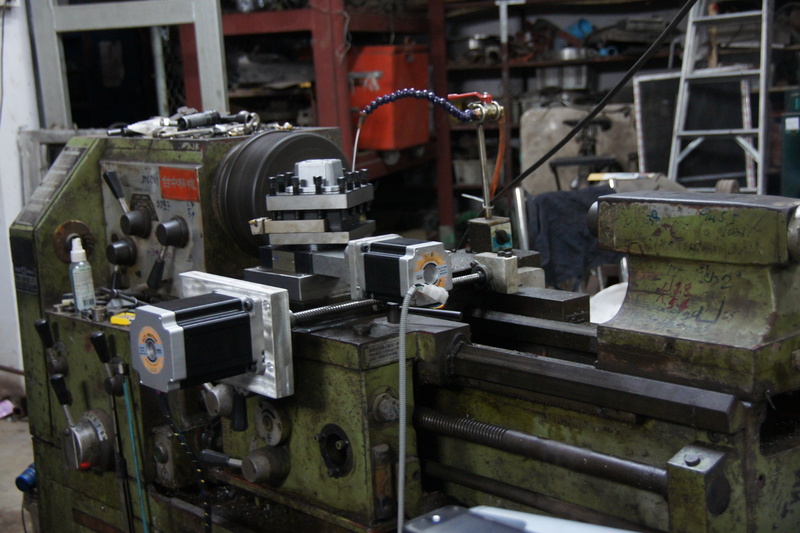 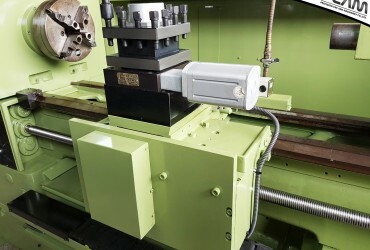 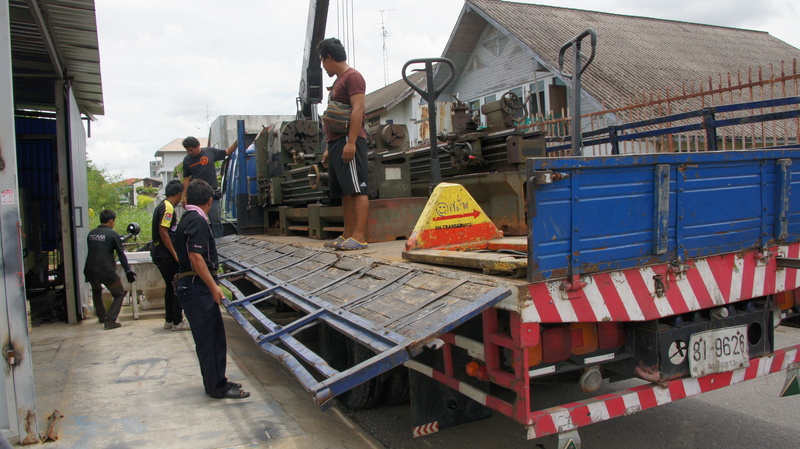 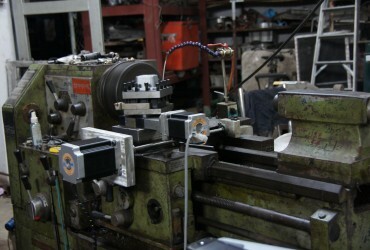 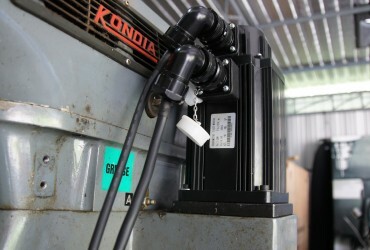 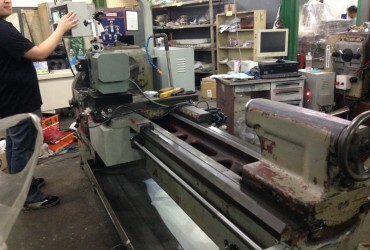 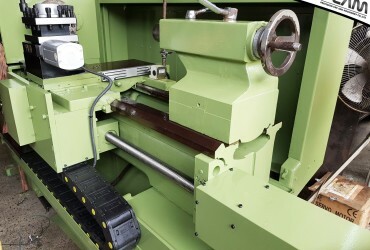 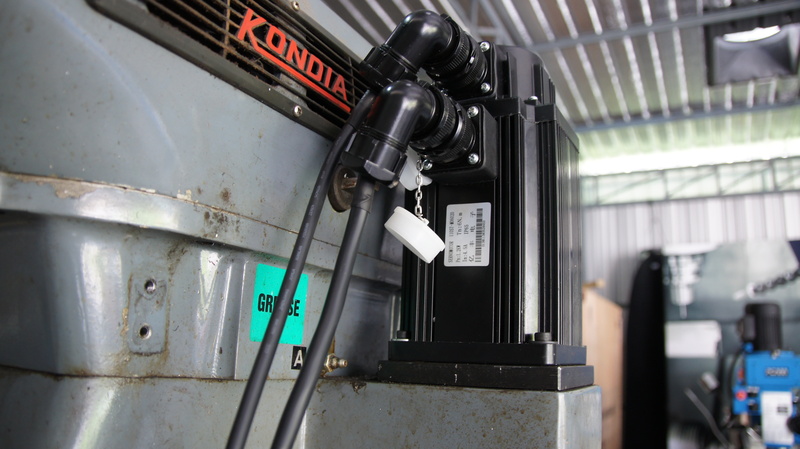 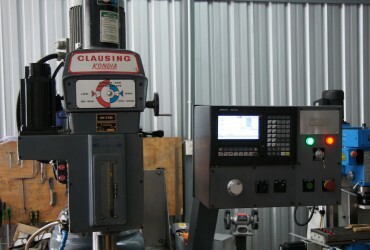 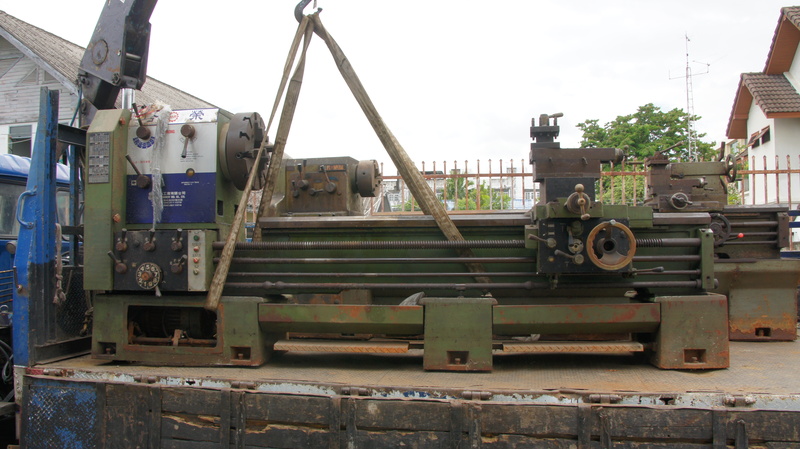 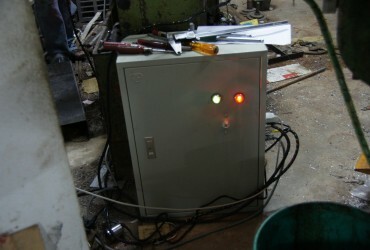 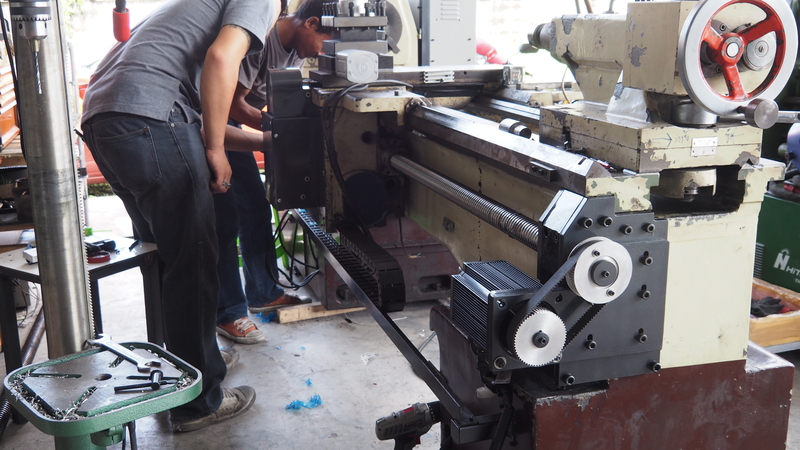 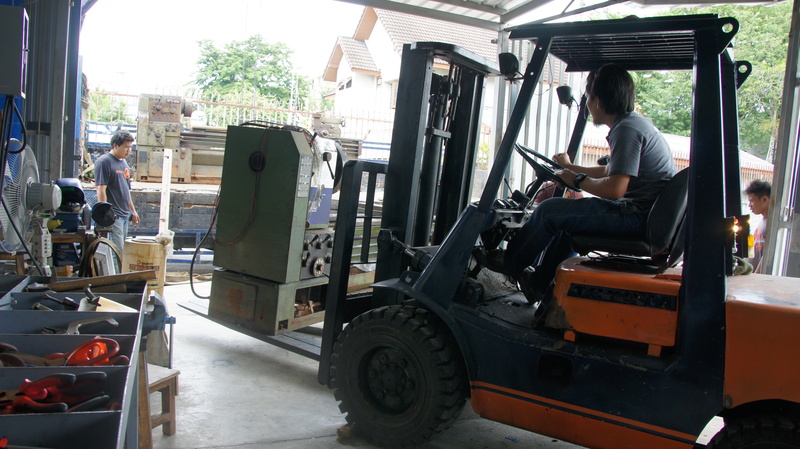 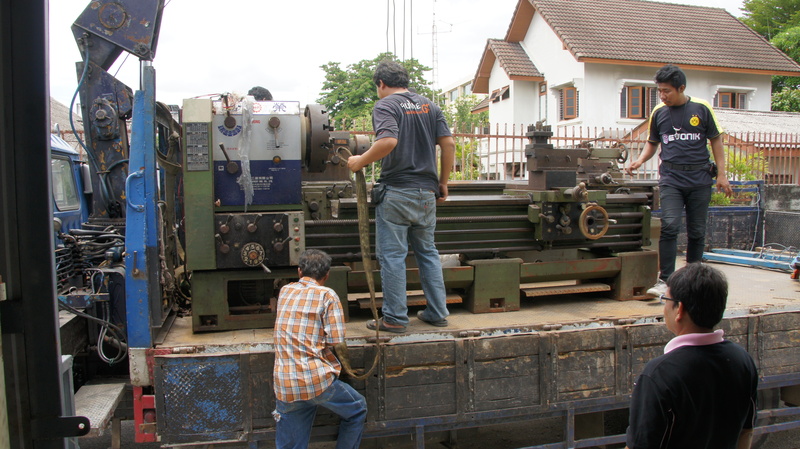 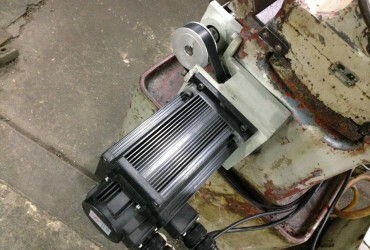 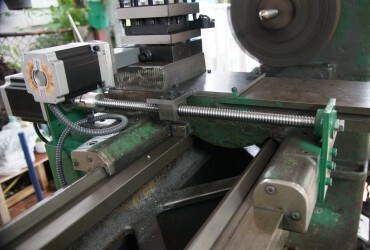 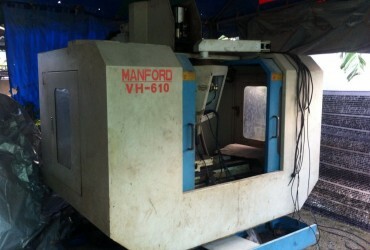 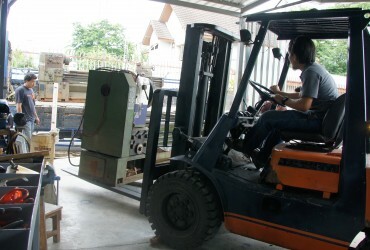 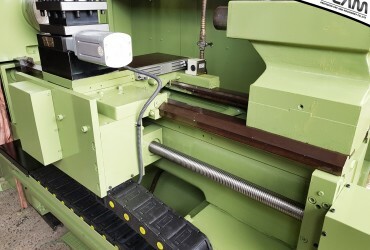 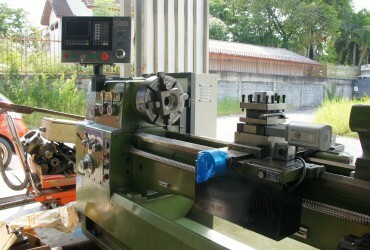 Machine retrofitting could lead to reduce in manual machine skilled operator which will save a lot of expense for you. 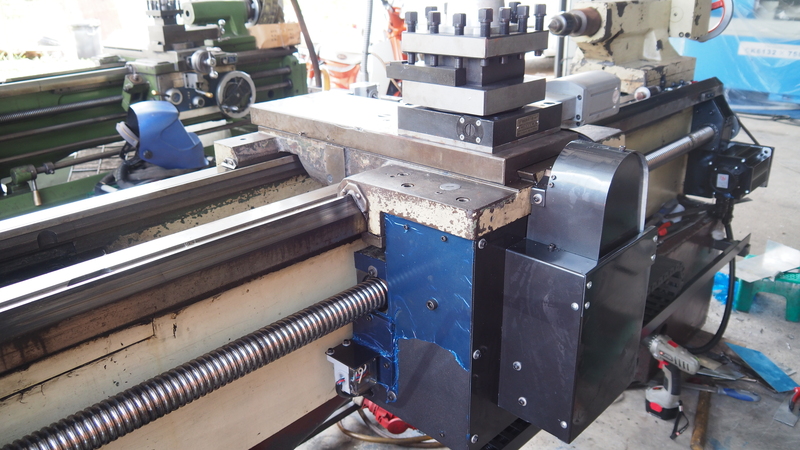 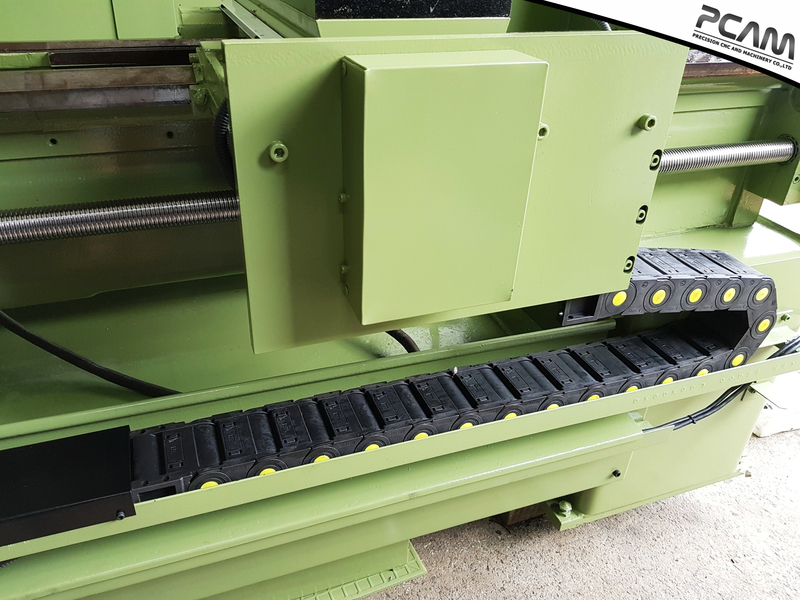 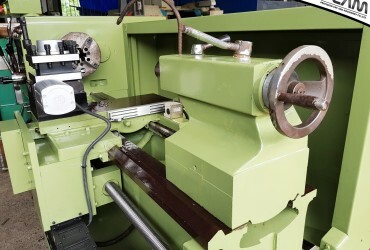 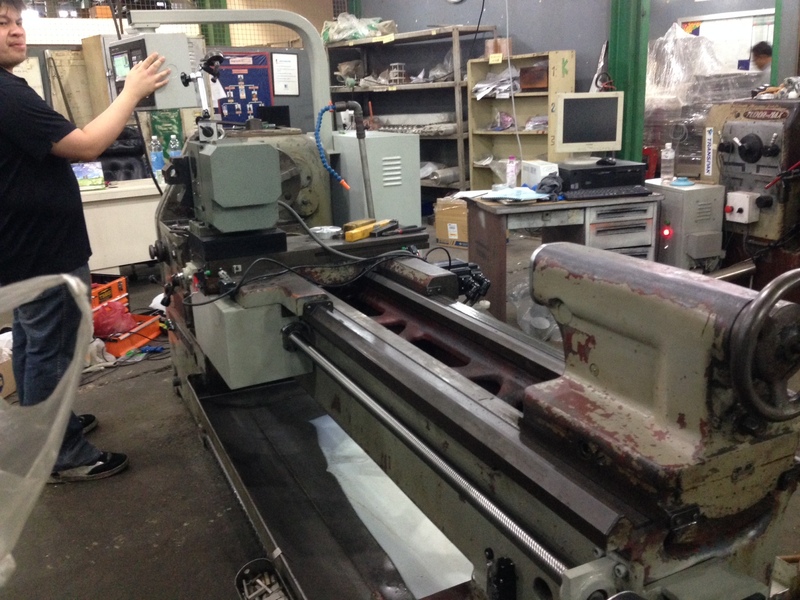 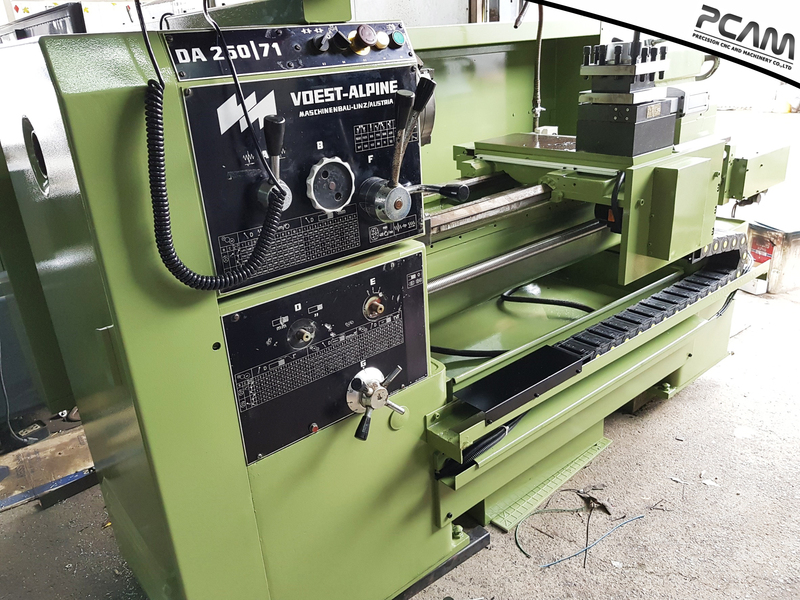 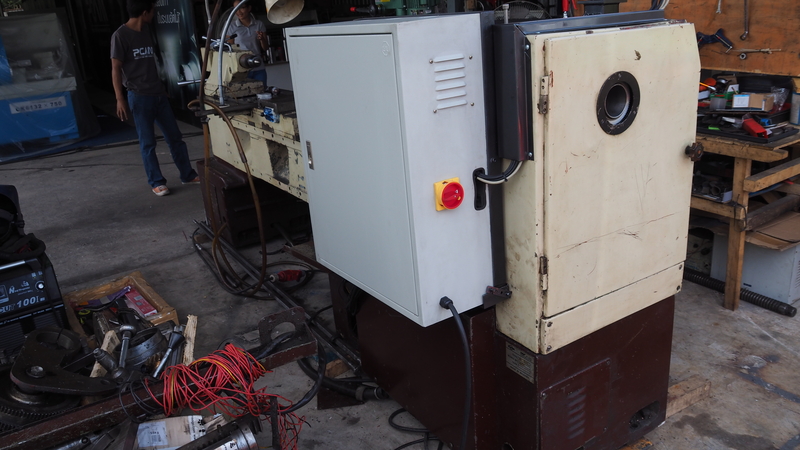 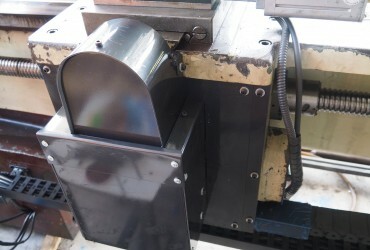 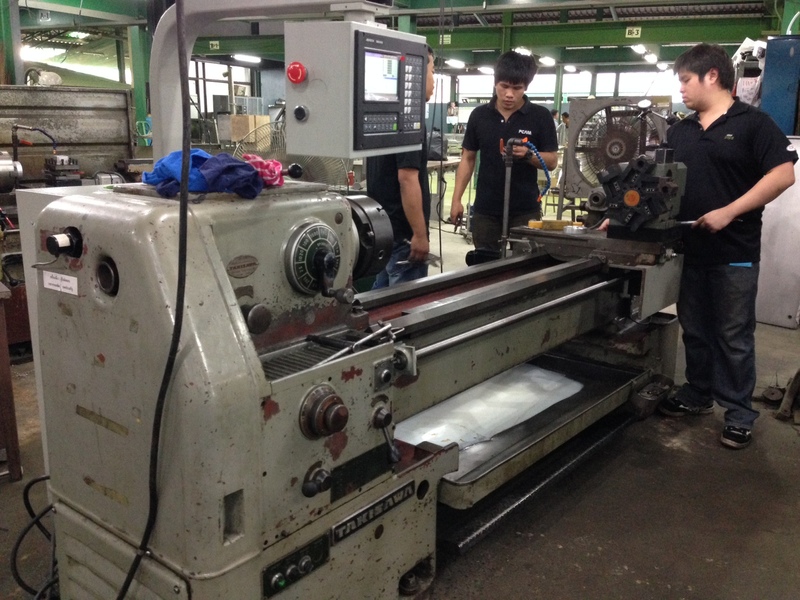 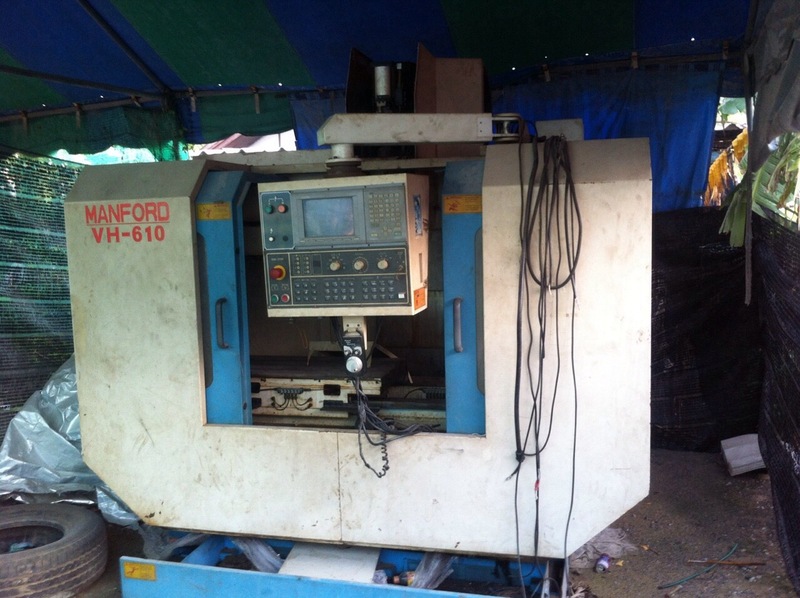 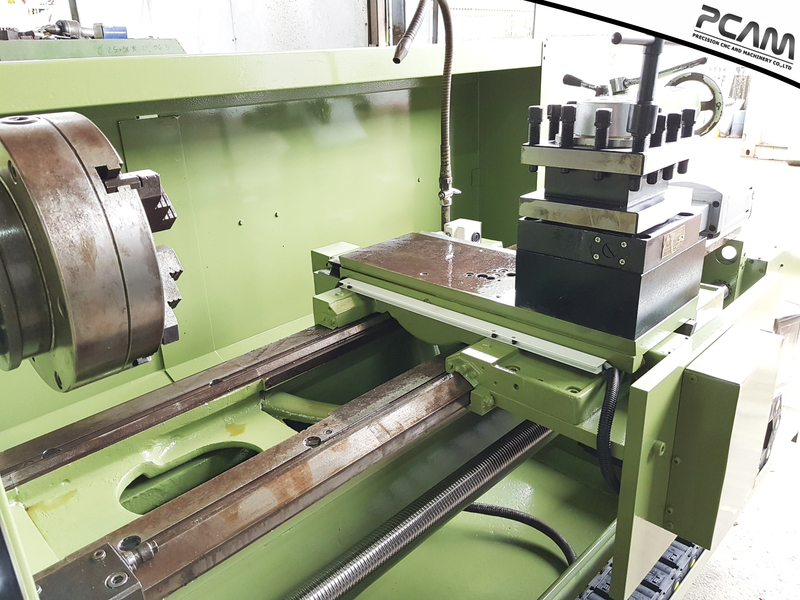 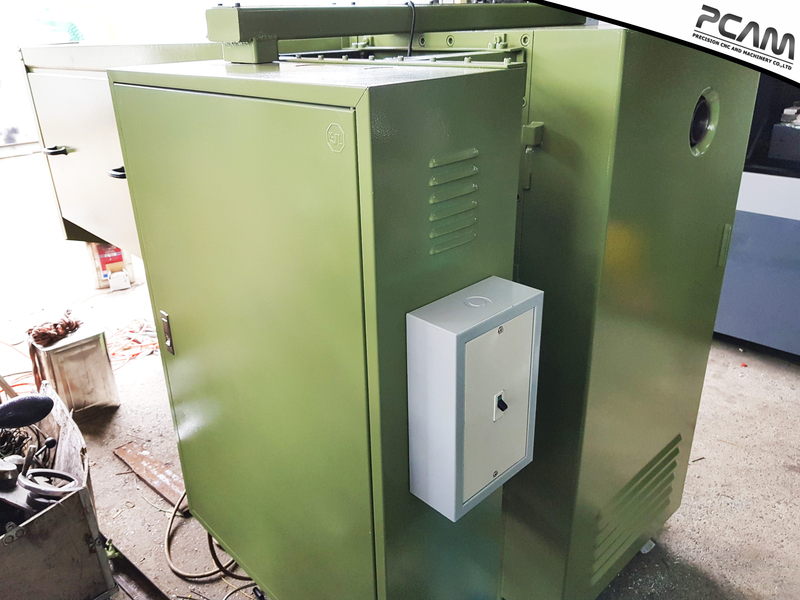 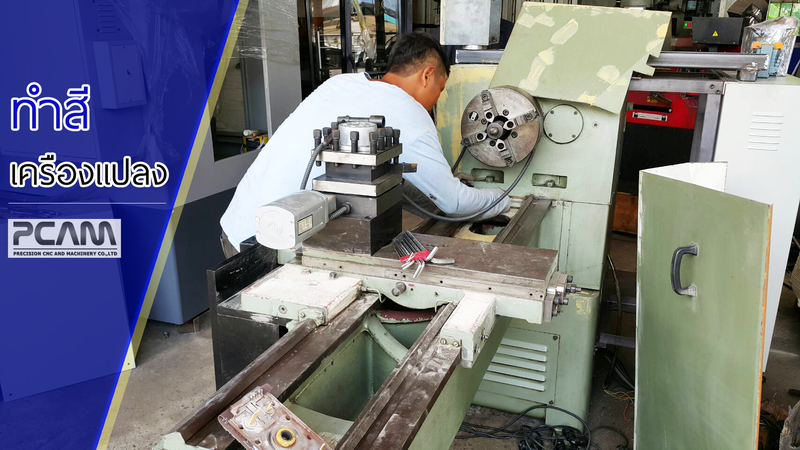 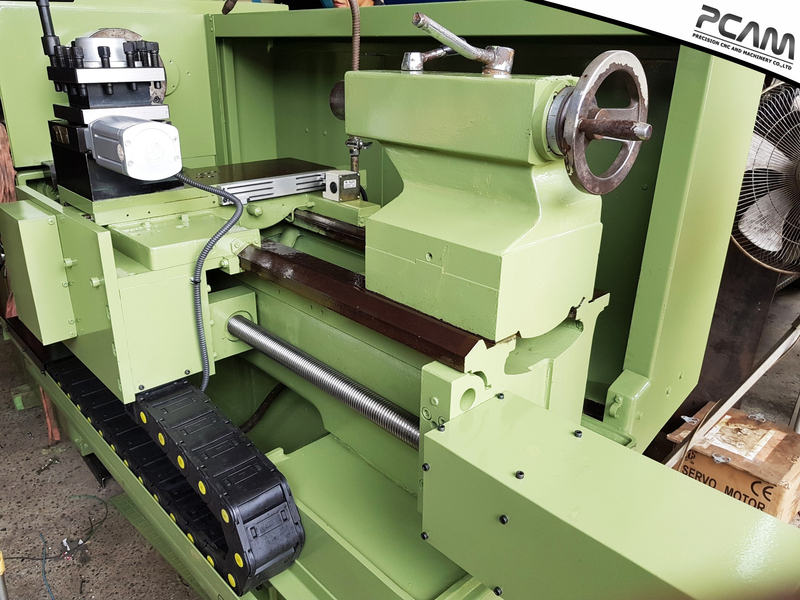 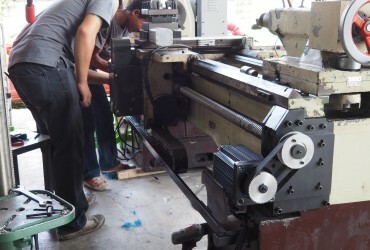 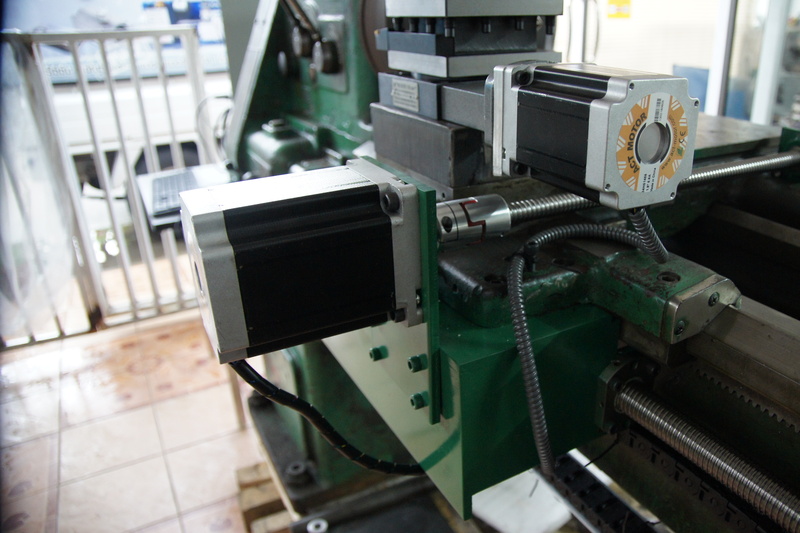 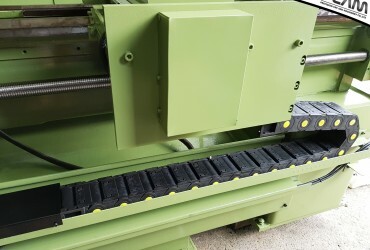 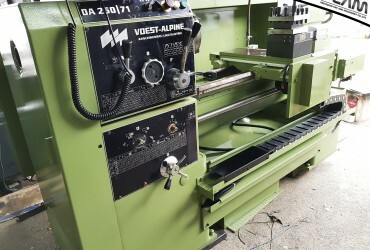 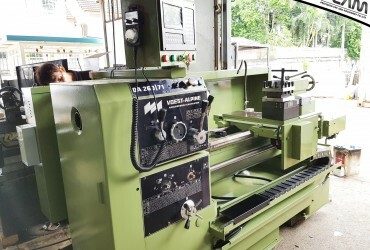 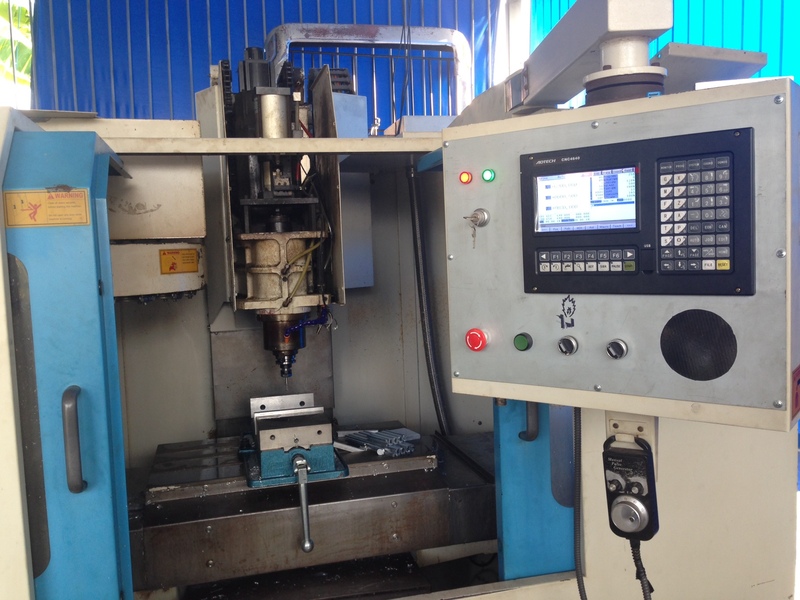 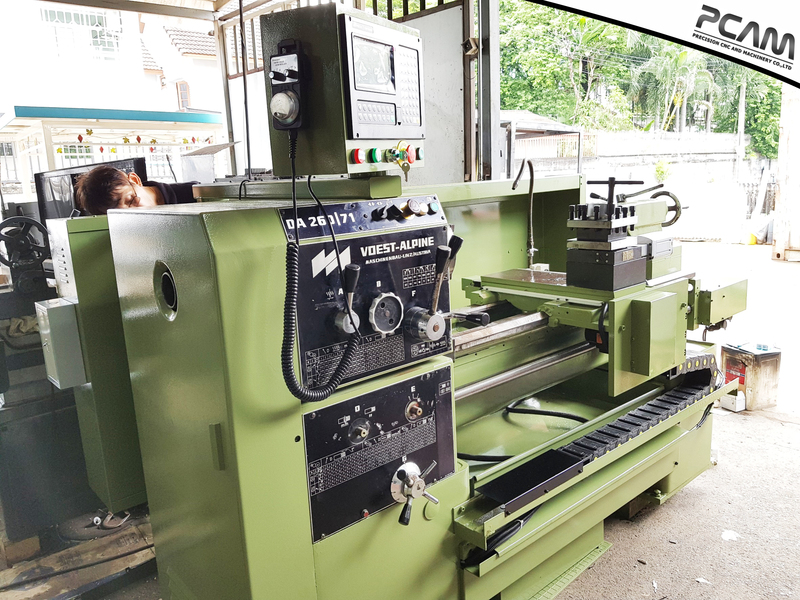 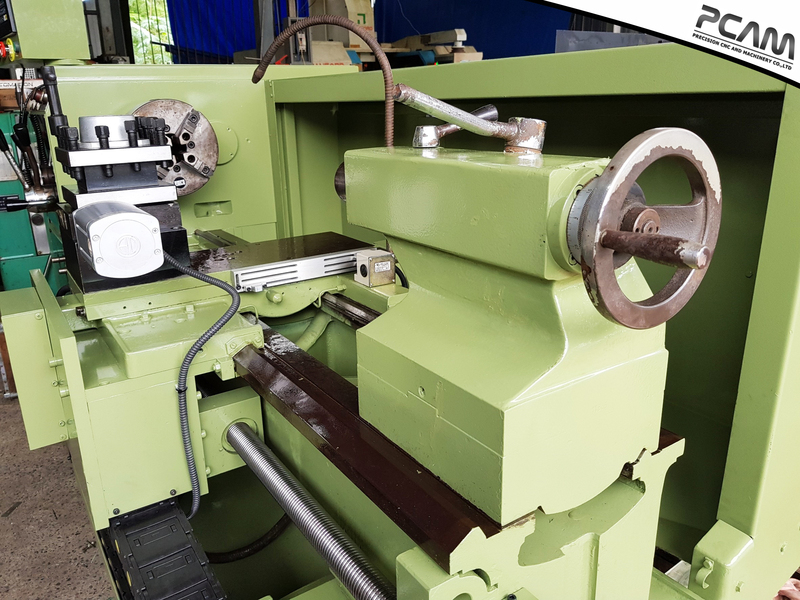 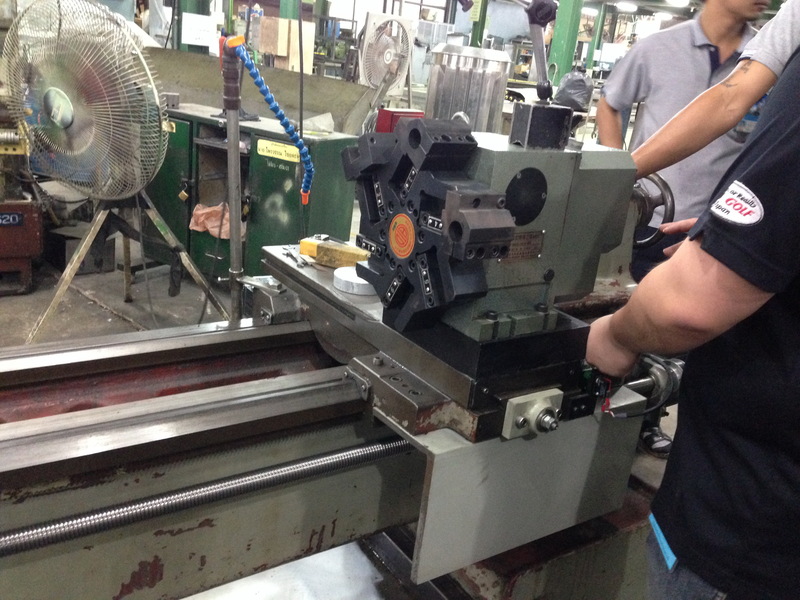 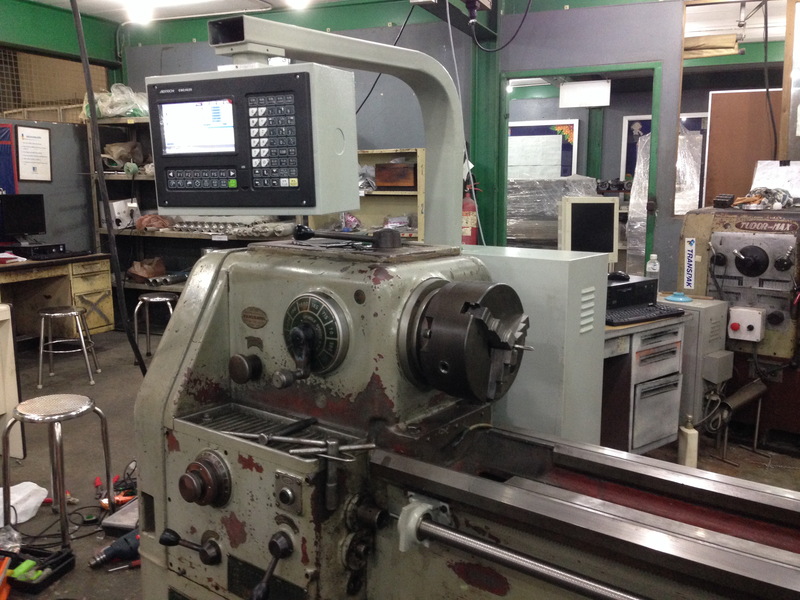 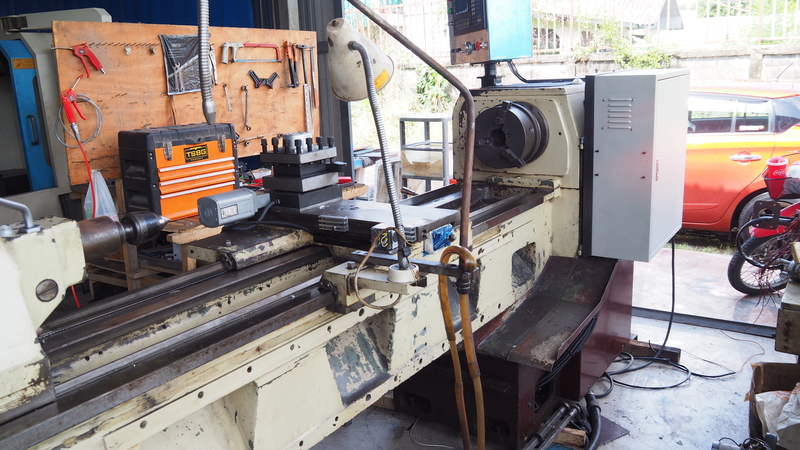 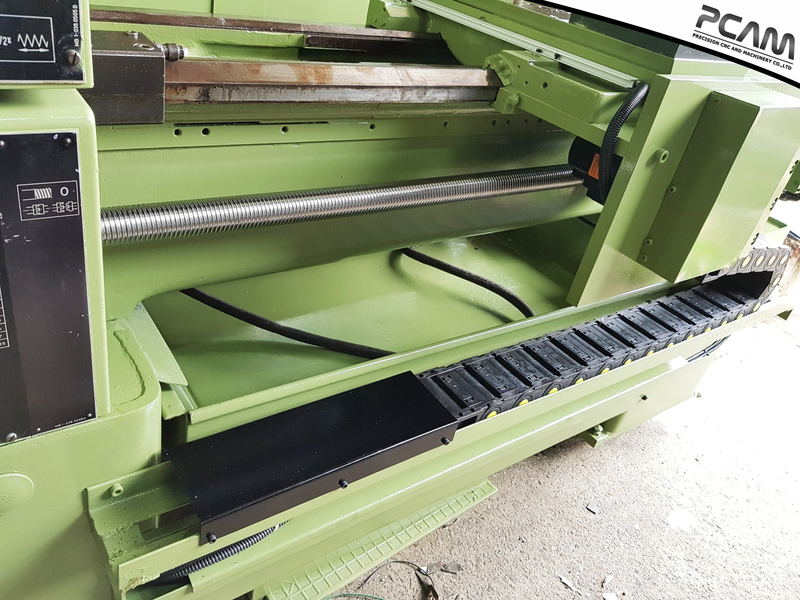 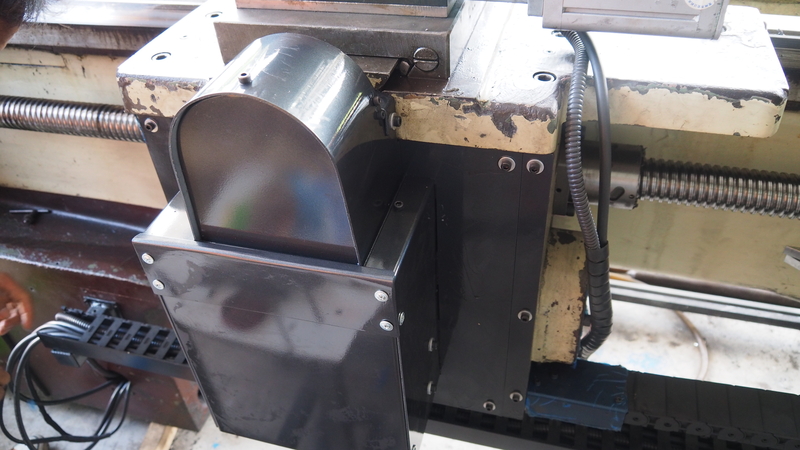 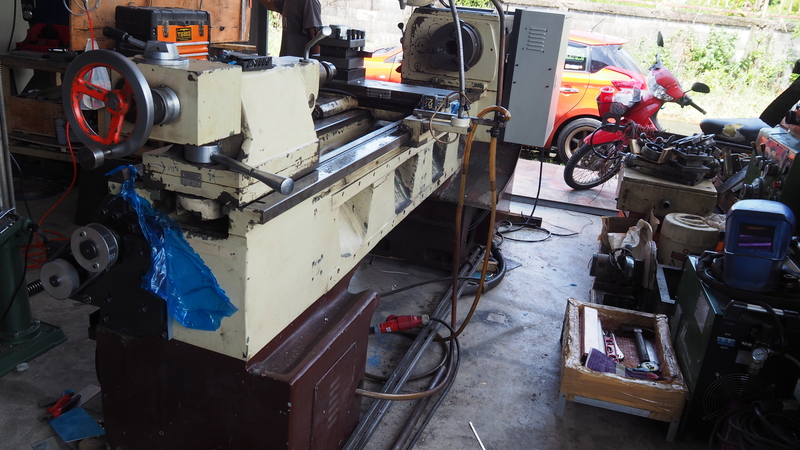 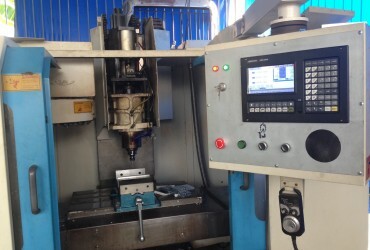 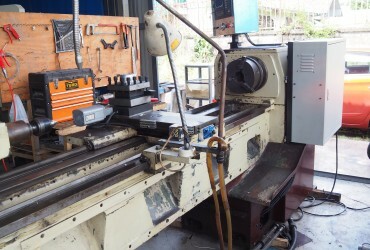 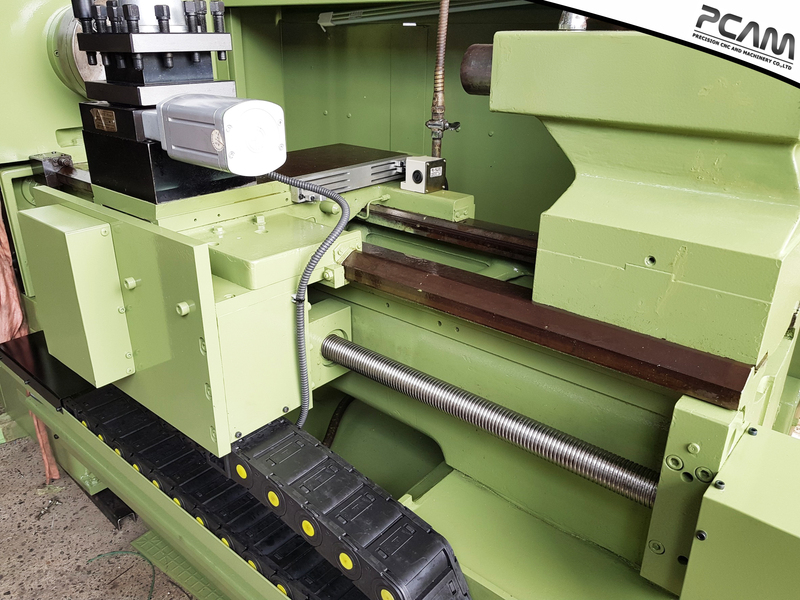 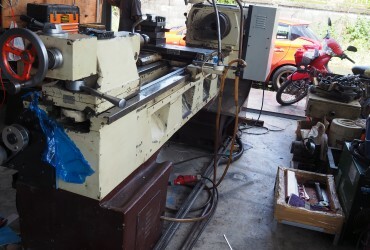 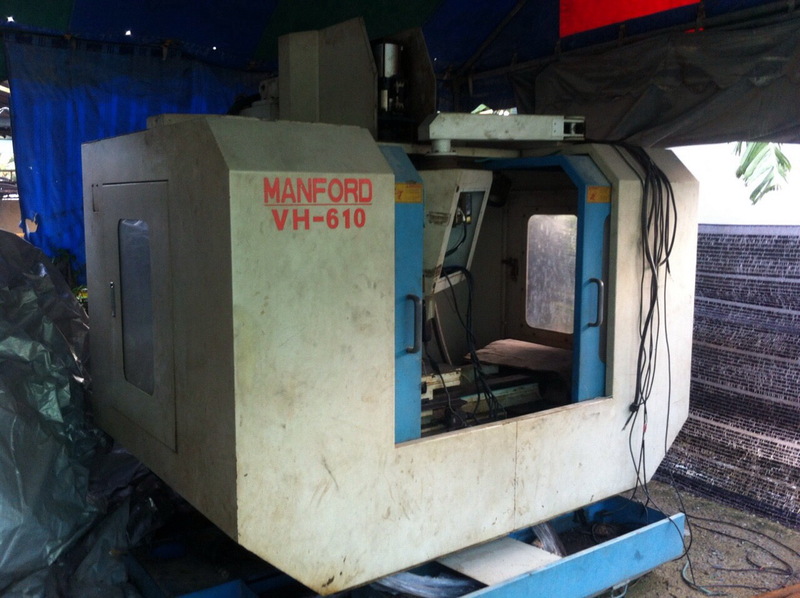 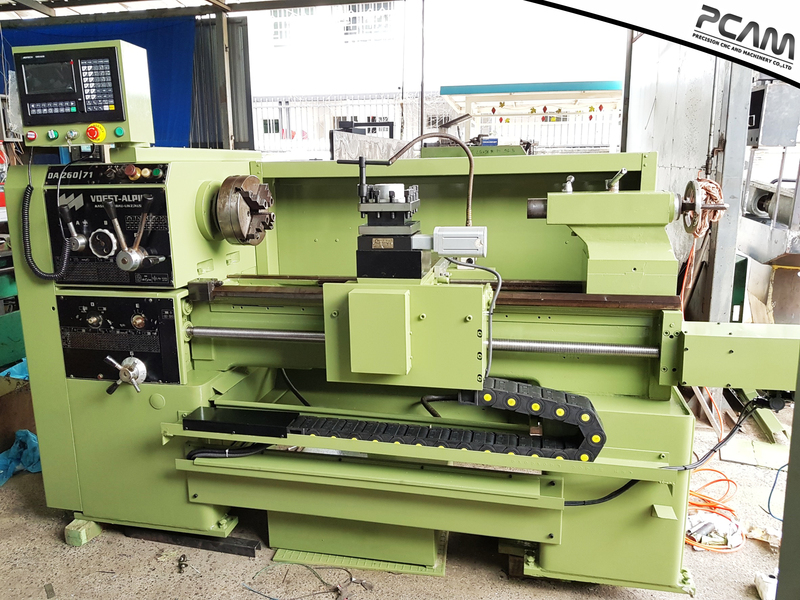 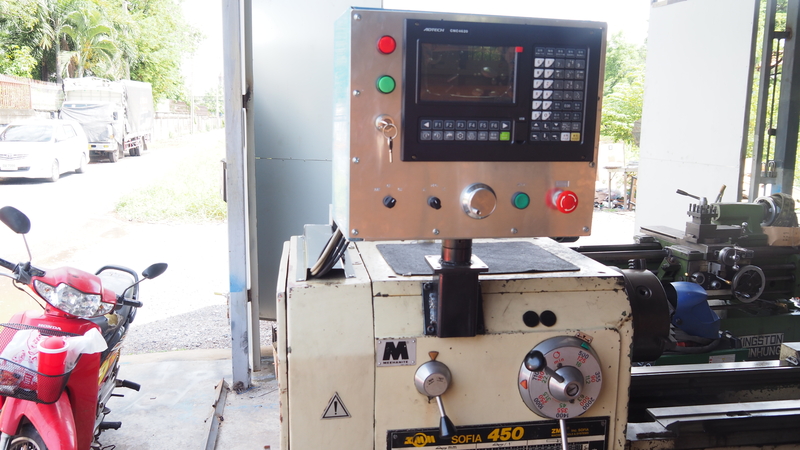 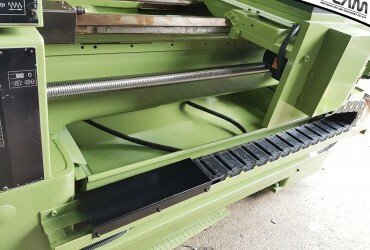 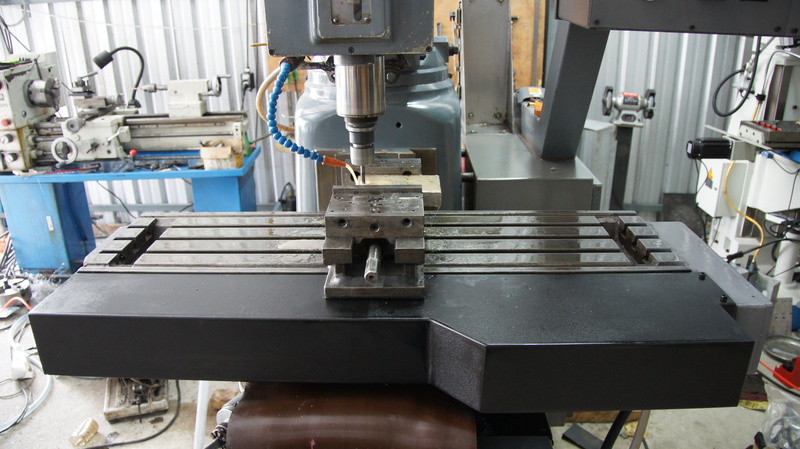 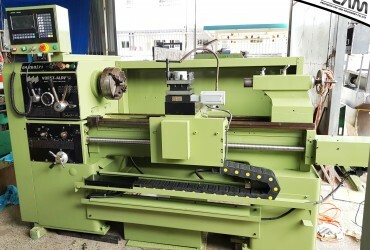 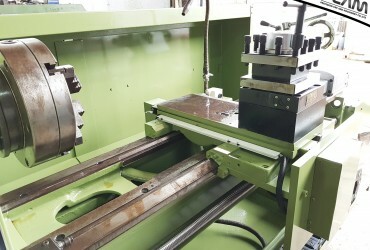 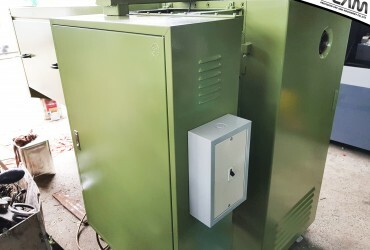 In this part the manual machine could be retrofitting into CNC machine or either the broken old CNC machine can be replaced by a new system to make the machine operate again while saving a lot of expense from buying a new machine. 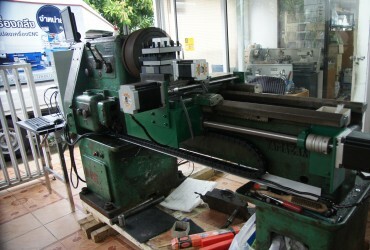 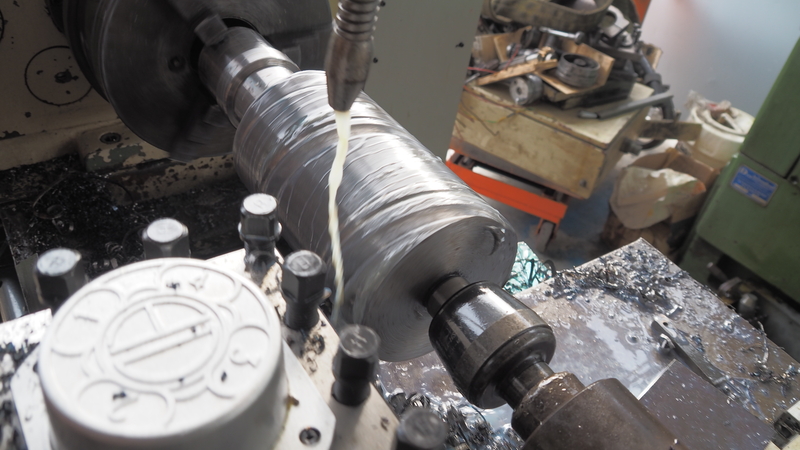 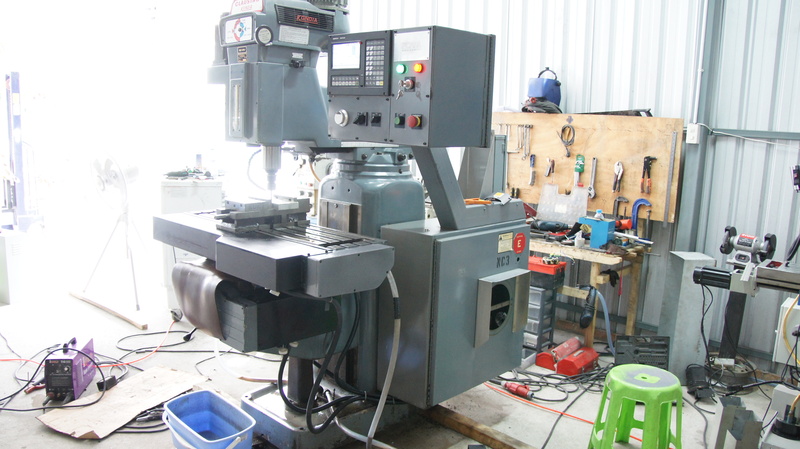 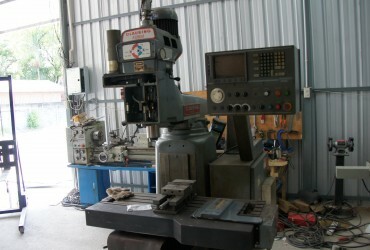 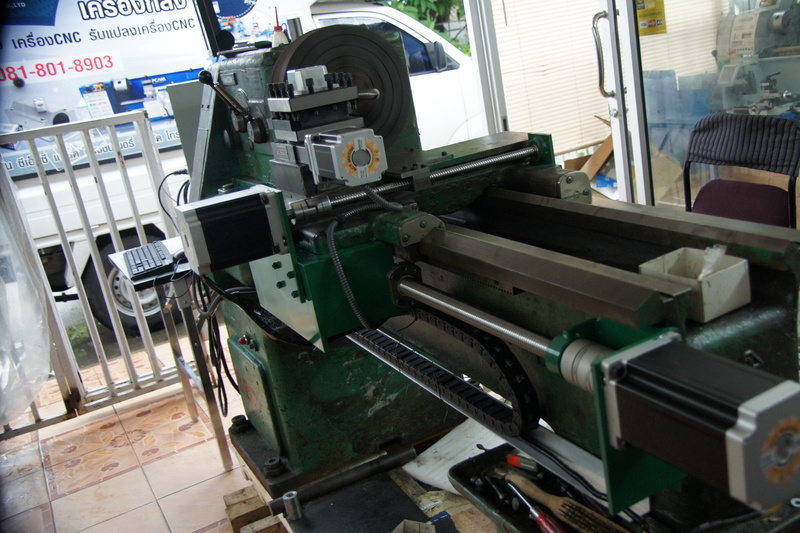 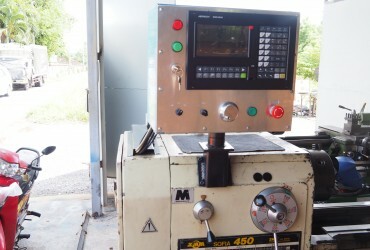 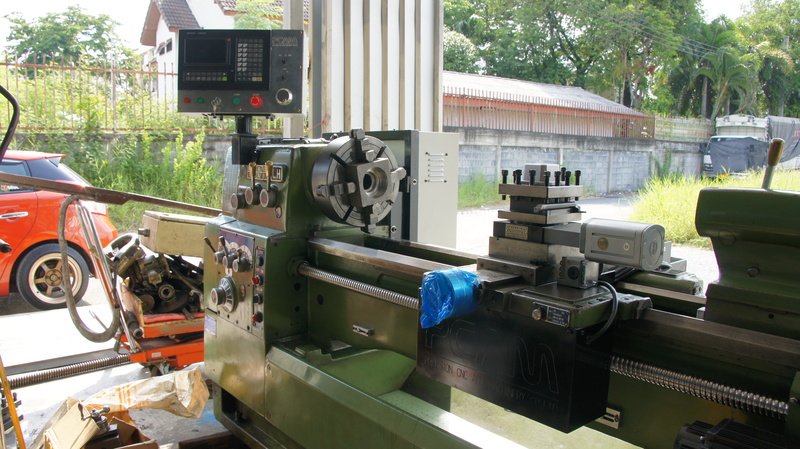 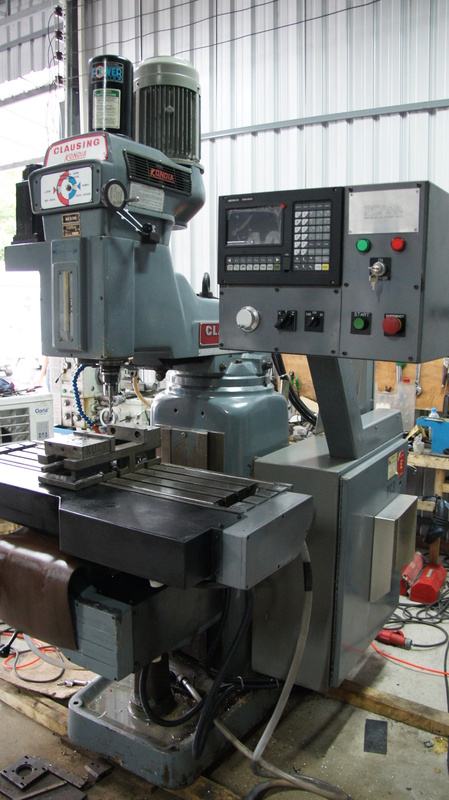 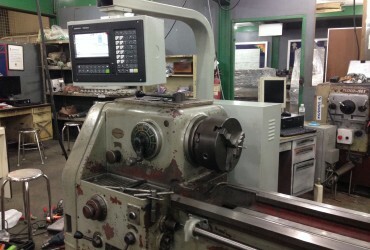 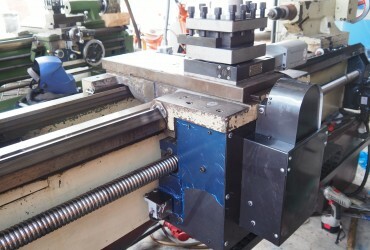 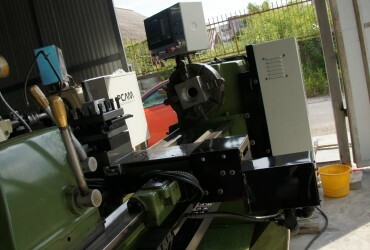 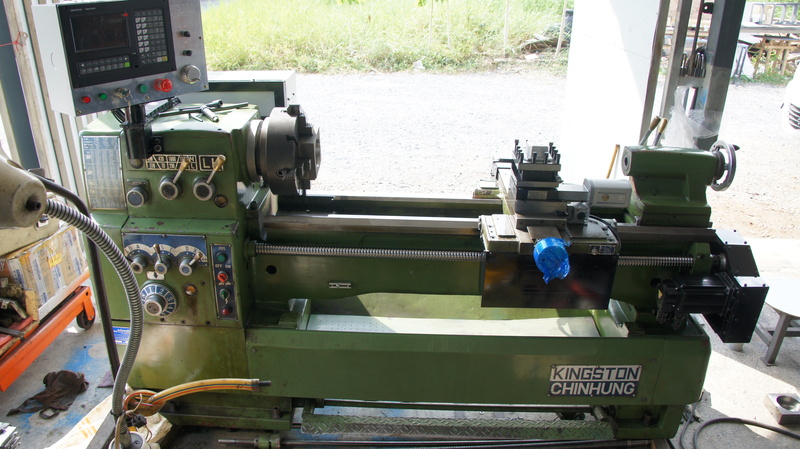 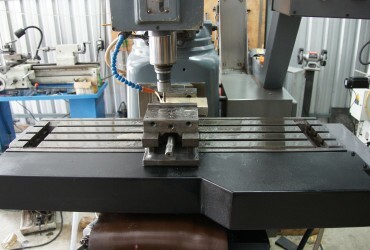 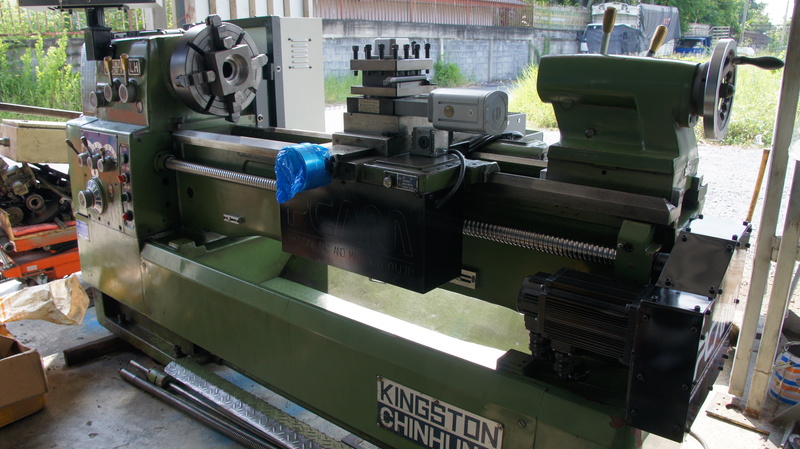 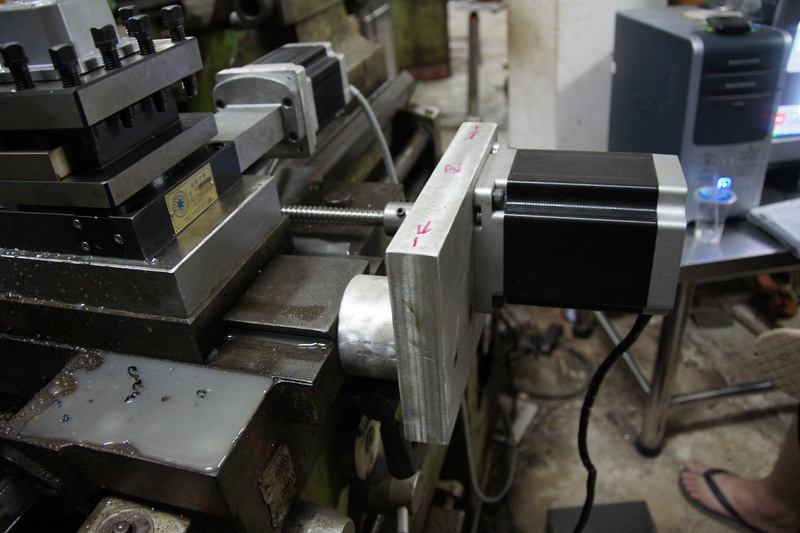 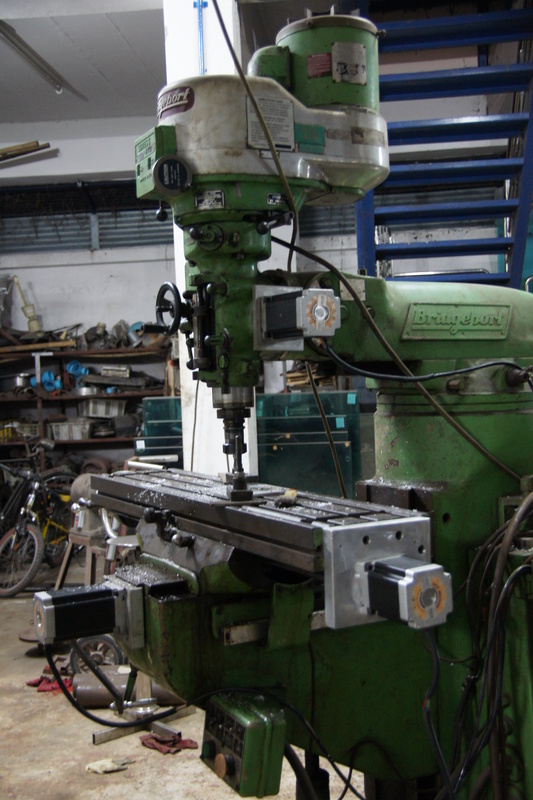 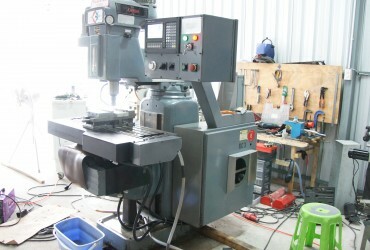 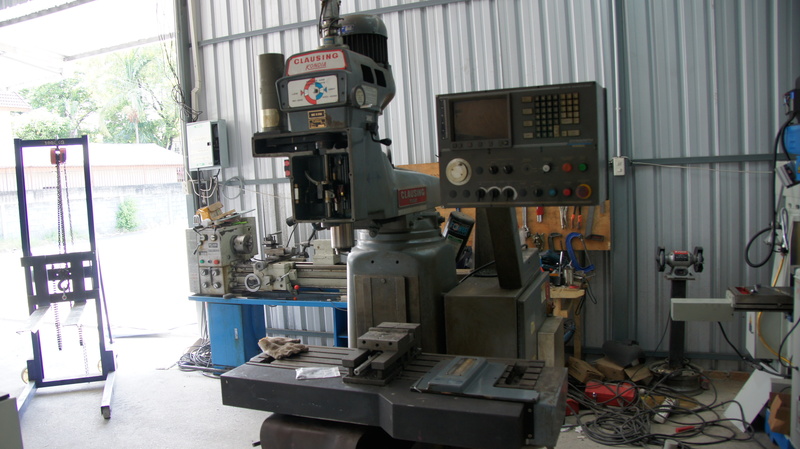 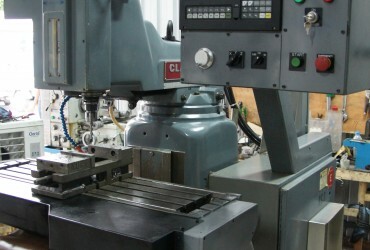 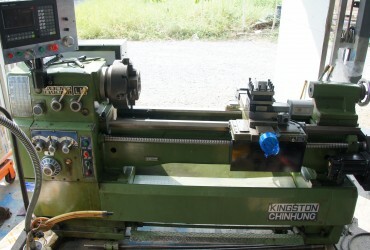 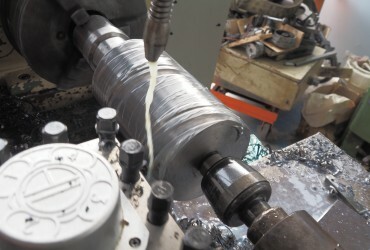 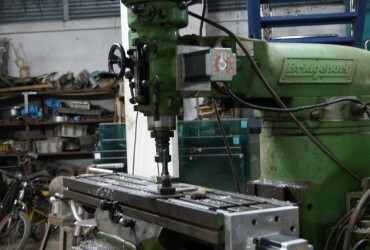 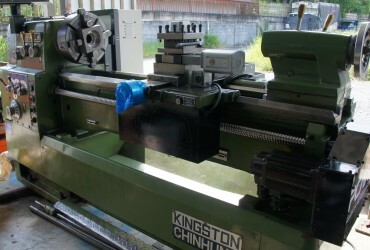 Transform your old conventional lathe or milling machine into a CNC machine with low budget but cost effective. 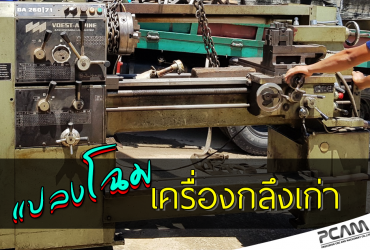 โทรเลยครับ ทางเรายินดีตรวจสอบเครื่องของท่าน ประเมินราคา และให้คำแนะนำถึงความคุ้มค่า ฟรี!! 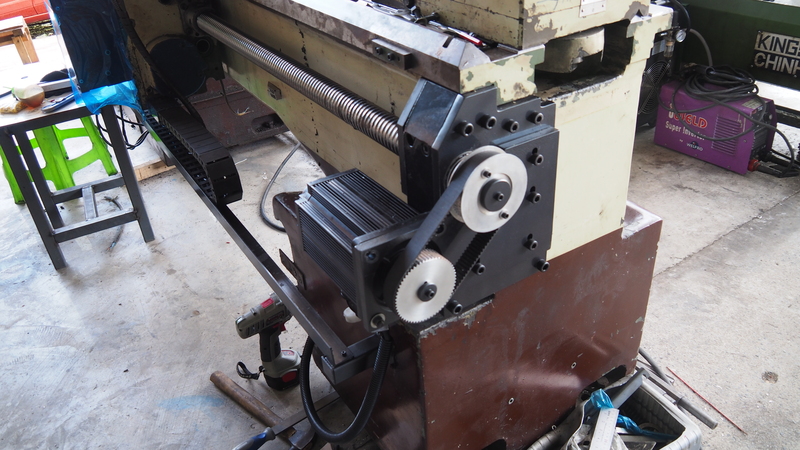 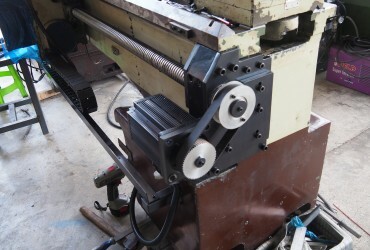 Machine retrofit is done on the old machine which is unusable or either usable. 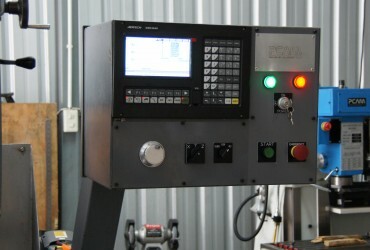 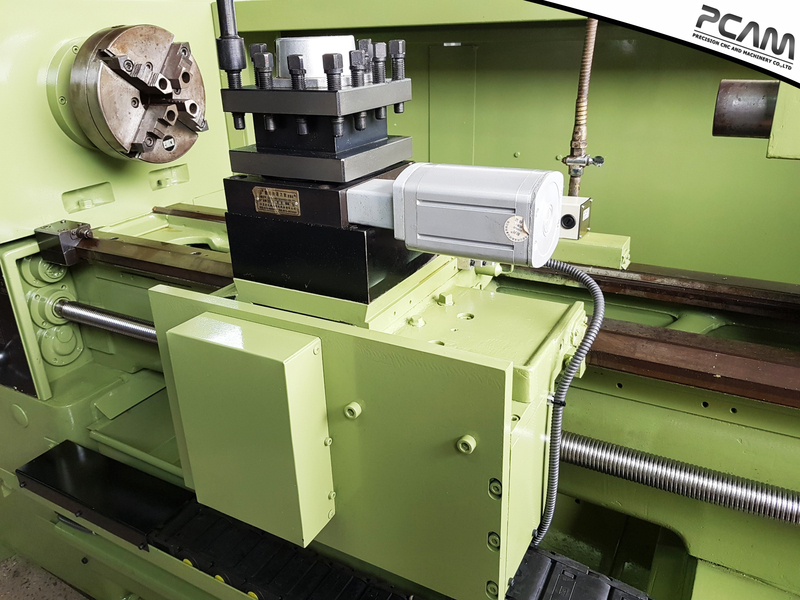 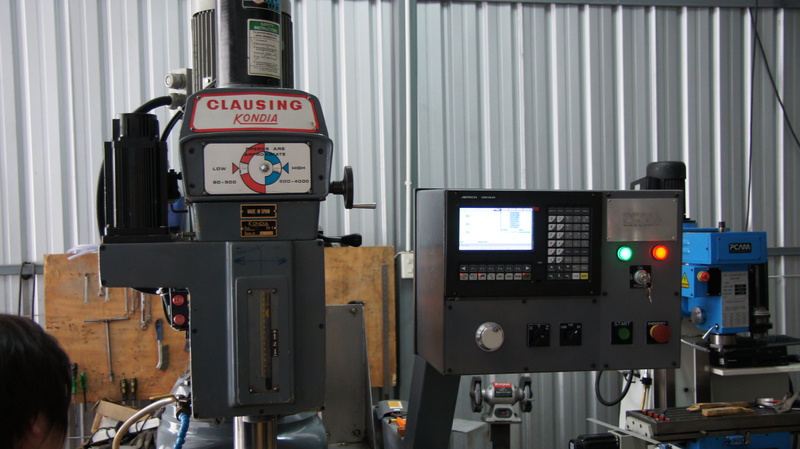 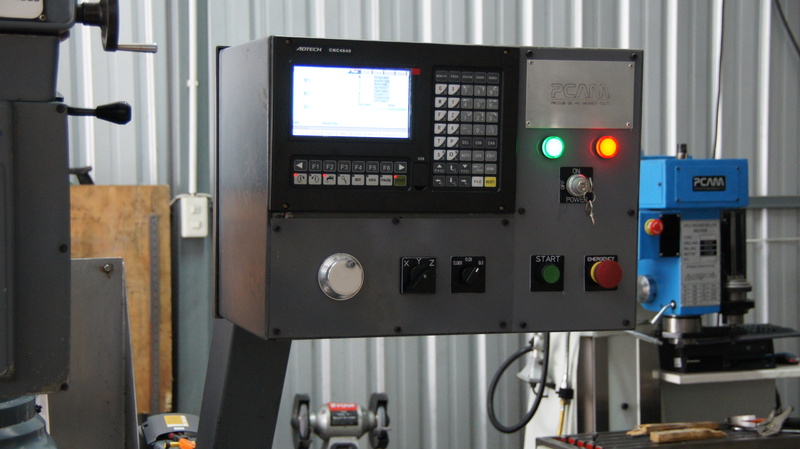 The finished retrofit machine will be fully or partially automated according to the option chose during the modify process. 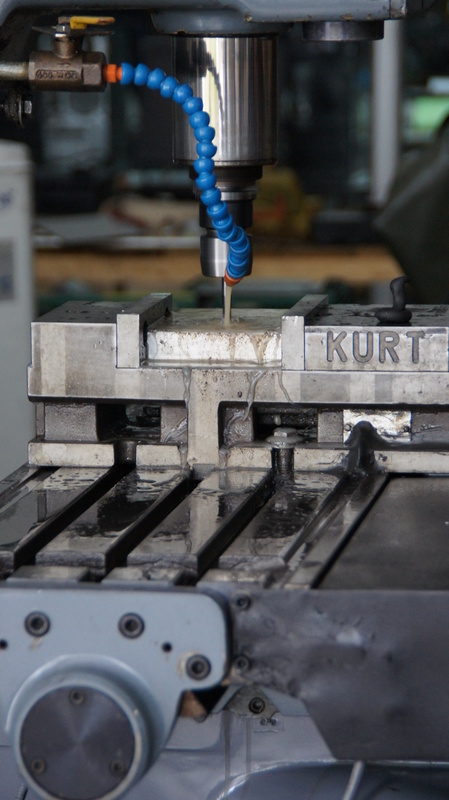 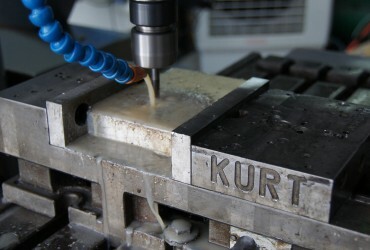 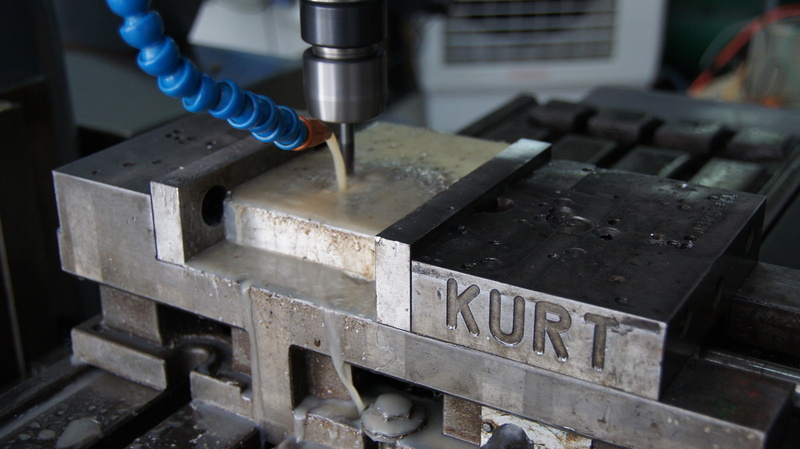 The machine is working almost as good as CNC machine. 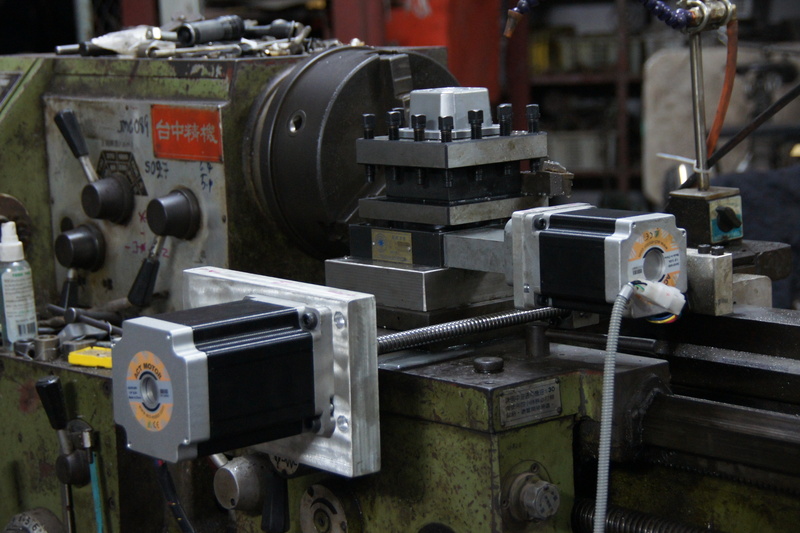 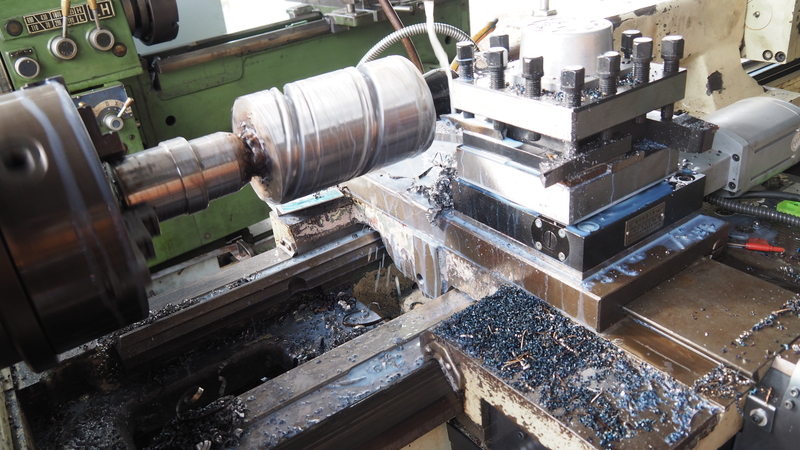 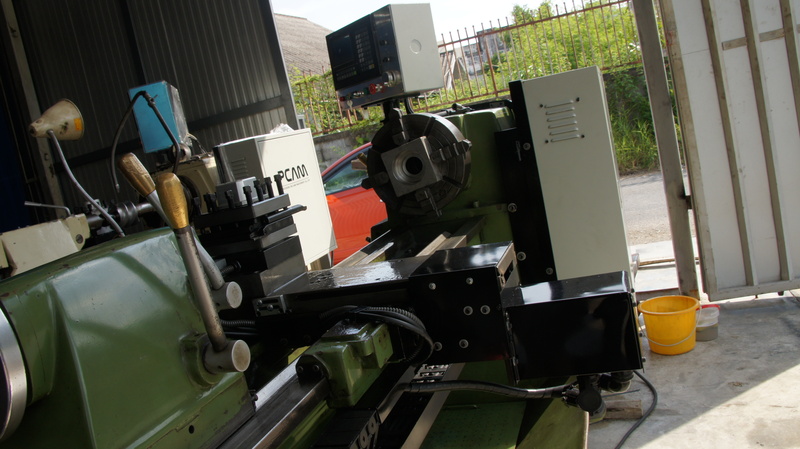 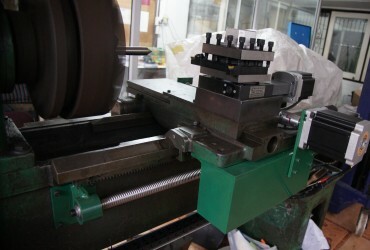 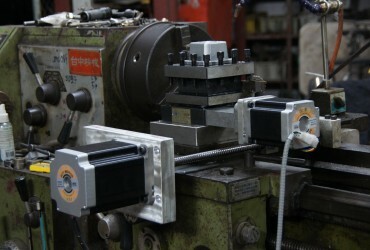 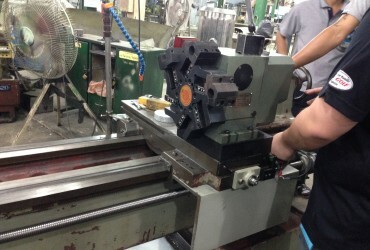 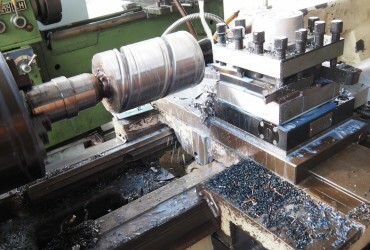 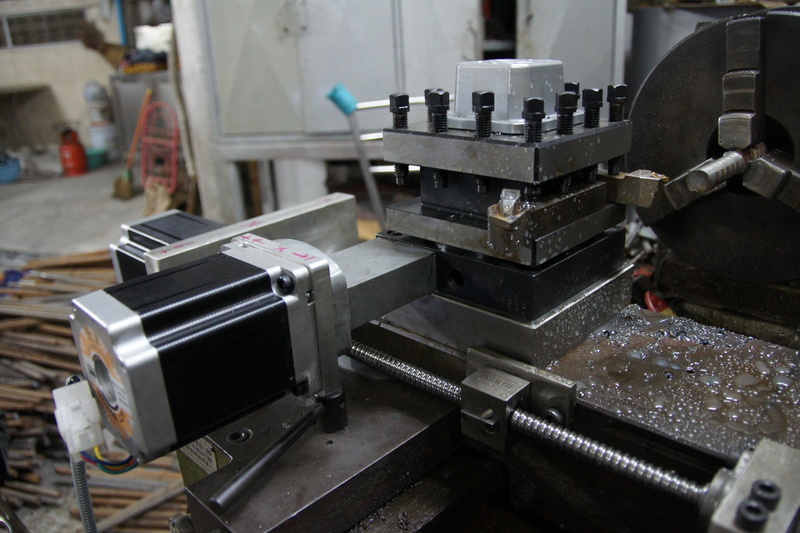 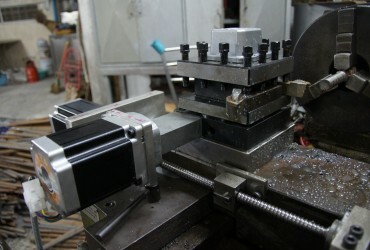 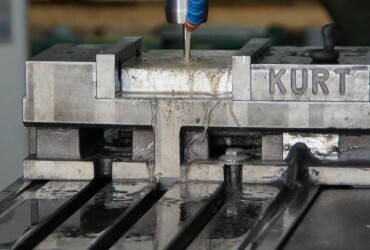 Quality of machining parts is depended on how good is the machine before the modification and applied system. 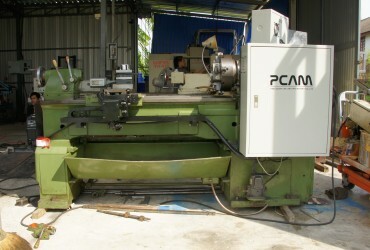 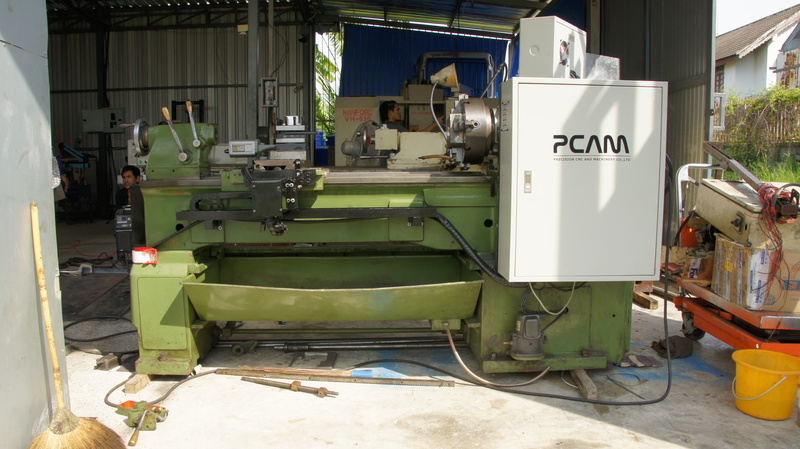 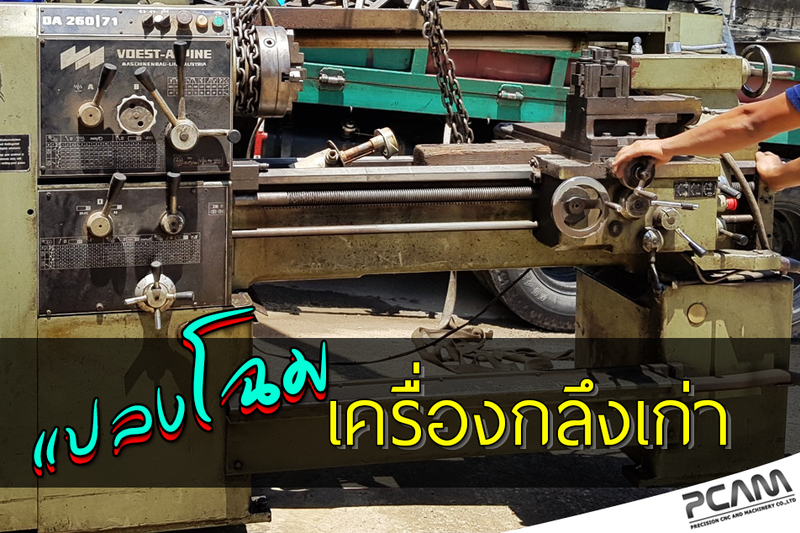 PCAMCNC | จำหน่ายเครื่อง CNC, Mini CNC, Milling CNC, เครื่องกลึง, แปลงเครื่อง, อะไหล่ CNC © 2019.